If you plan on pre-ordering Mario Kart 8 or even getting the limited edition, then you are in for some pretty sweet goodies. Nintendo has announced that Mario Kart 8 will have bonuses for both versions of the game that feature some Mario Kart-themed collectibles. 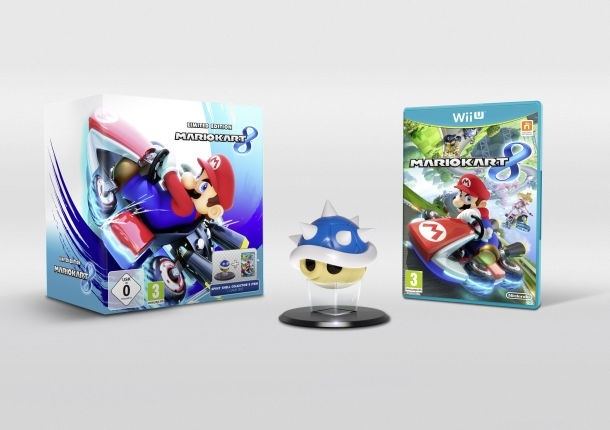 Though it is currently only confirmed for Europe, there is a Mario Kart 8 bundle that comes with the game and a blue shell. That’s right, the evil blue shell that mercilessly seeks out and destroys those in first place can be yours in real life! Likewise, for those who are planning to just pre-order the game will also be getting some cool stuff. 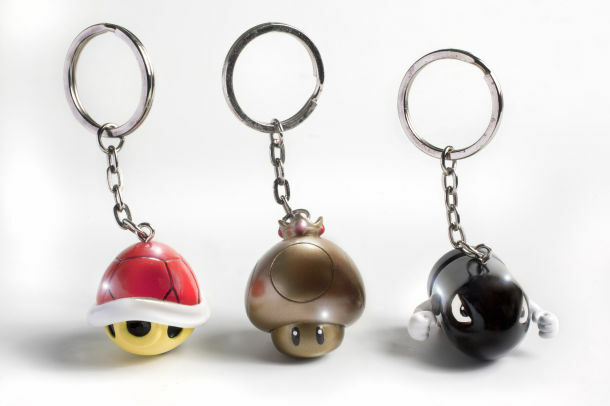 You will get a selection of Mario Kart key rings, which include a red shell, gold dash mushroom and bullet bill. This entry was posted in Featured, News and tagged Mario Kart 8 on March 6, 2014 by Mike Guarino.